In reality…a Maybach S650 saloon evokes dramatic response. A Brabus-tuned Maybach is ferocious. Bespoke tuning transforms it into “The Executive’s Hotrod.” The Brabus Rocket 900 V12 twin-turbo saloon is for those who like to travel in style – quickly. 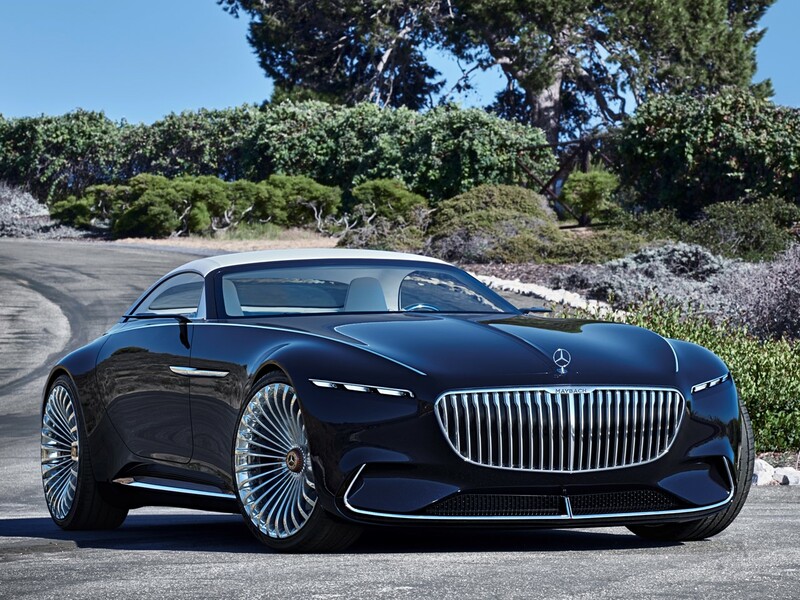 A Mercedes-Maybach represents a supreme achievement in grand and gracious motoring. It is a blank canvas to express one’s individuality…opulent luxury is its hallmark. Abundant power, superb creature comforts, and innovative engineering are delightfully offset by exacting craftsmanship with a Brabus masterpiece. The result is twofold: an ultra-luxury supercar that’s part touring limousine and part performance saloon. The Brabus Rocket 900 V12 twin-turbo is a motorcar of staggering range and versatility designed to move the connoisseur with tremendous verve and élan. Brabus is the world’s largest independent tuner boasting unsurpassed German precision handcrafting since 1977. The Brabus 900 Rocket targets the CEO/COO/CFO – or Jonathan Hart – who places the chauffeur in the passenger seat just to savor the prolific performance of this commanding saloon himself. Brabus hand-builds each engine tuning it for unusually spirited performance. A stock Maybach saloon achieves 530 hp. Displacement is increased from 6.0 to 6.3 litres. The formidable Brabus Rocket V12 generates 900 hp @ 5,500 rpm with an astounding 1,500 Nm of peak torque @ 4,200 rpm. The 2.8-ton Brabus Rocket 900 LEAPS from 0-60 mph in just 3.7 seconds with a top speed in the 217-mph range. There’s fast…and then there’s Brabus! The engine peripherals are upgraded for optimum performance under extreme driving situations at high speeds. Brabus magic includes the PowerXtra Module augmenting Maybach’s original Electronic Engine Control Module. It refines programmed mapping for the fuel injection system, boost pressure control and ignition. Components swapping original equipment include: Reinforced Multi-Layer Steel (MLS) head gaskets for an 83.00 mm cylinder bore with matching forged pistons, precision balanced con rods, a solid longer stroke custom Brabus billet crankshaft, and modified exhaust manifolds. Each engine is precision crafted for super-duty recommending the use of MOTUL in the crankcase. The craft of refining one of the world’s most respected motorcars requires engineering mastery. You GO Brabus! Enhancements are made improving air supply to the engine. A carbon Brabus 900 intake module draws air thru a duct in the bonnet directly through the redesigned radiator grille. The new intake manifold has a special filter housing with a larger cross-section and special filters. Gold Heat Reflection sheathing dissipates heat faster. Two Brabus special turbochargers constructed with larger compressor units and larger turbines replace original equipment. The Brabus high-performance stainless-steel exhaust system is replete with an actively controlled butterfly valve. From the driver’s seat one may select the benign luxury car purrrr…or tune the handcrafted naked carbon exhaust ports to emit a distinctive ‘growl’ restating the fact this IS a super-saloon. Advanced and innovative technology are the determining factors in the development of a Brabus Rocket displacement-increasing transformation. Maintaining stability – especially gravity – during a 217-mph sprint is imperative. A supercar must control its poise to meet all driving conditions. Brabus developed “Magnetic Body Control” to fine-tune suspension dynamics for optimum control at any speed. This exclusive module adjusts vehicle ride height by 1” refining the famous Maybach ride. At speeds such as this a car has to be nimble, quick as a cat, and grip the road at all four corners of the vehicle. Sophisticated anti-squat, anti-lift, geometry networks to augment aerodynamic efficiency – all contributing to maximize downforce. The Brabus exclusive holographic undercar lighting creates an ethereal experience after dark. This sophisticated illuminated entry system is more than just exotic-looking…it assists you. The lamp highlights uneven pavement safely lighting the way during entrance/egress of the vehicle. Lifting inside door handles activate the system. The lamps automatically engage as the driver approaches the vehicle if the car is in ‘Keyless-Go’ mode. Inside the bespoke cabin are four of the most envied seats in the industry. A custom fitted center console spans front to rear include deployable tables for each seat when needed. 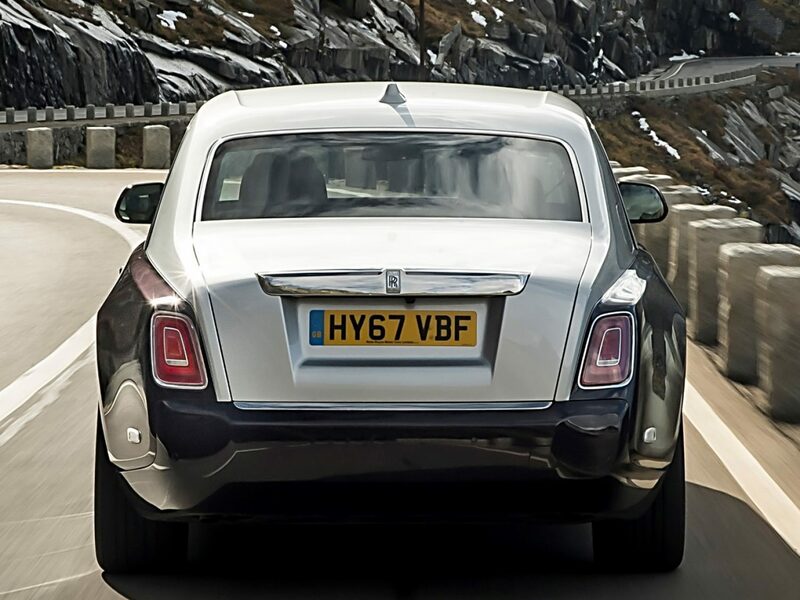 The Maybach is an unusually capacious saloon with infinite possibilities. A wide range of technology can be as close as one’s own computer. The tablet pc “Microsoft Surface” system includes two Microsoft Surface 4 Pro computers. Brabus iBusiness multimedia systems featuring Apple components are also an option for executives who work as they travel. Information/infotainment systems are also available to create one’s own movie theatre or concert hall on wheels. The Brabus experience empowers the owner with complete interconnectivity to the entire world. The Brabus 900 V12 Rocket serendipitously combines the luxury and elegance of the Mercedes-Benz S-Class and the exclusivity of the legendary Maybach brand. Brabus refinement eminently qualifies it as the definitive ultra-luxury super saloon. An ‘out of the box’ S-Class intrigues the first-time buyer. The connoisseur seeks individuality and luxury without sacrificing prolific performance. This is where Brabus re-engineering creates a bespoke extension of the owner’s good taste.